SCL operates a fleet of trucks for any on-site fueling needs requiring bobtail or wet-hose delivery services. SCL understands that time is money, which is why we deliver convenient, bulk mobile fuel delivery solutions to both construction sites and remote fleets. There are a number of reasons why construction companies with commercial generators or fleets may elect to go with on-site fueling rather than filling their own units. Sometimes construction sites are far away from the nearest gas station, and other times the slow flow of commercial gas stations takes valuable time away from the project. At SCL, we even help customers whose schedules are too time-sensitive to risk going for fuel in surrounding traffic. 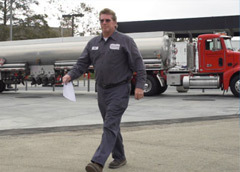 On-site fuel delivery also gives companies more control when it comes to monitoring costs. 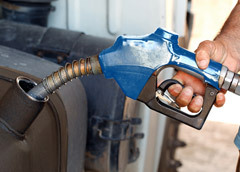 Ordering the right amount of fuel at the right time keeps you and your equipment on the move. Drivers have undergone maintain OSHA 30 Construction and General Industry safety training courses. To promote safer work practices and prevent accidents and exposures, OSHA 10 (Construction), OSHA 10 (Maritime) provide SCL Team Members with the skills and knowledge that is necessary to enforce safety and health at work. Dry Dock Training and Certification and Driver Background Investigations (DBID) continue our commitment to workplace safety. On-site fueling is all about convenience for our customers and logistical control for those who need to save time while monitoring operating expenses. At SCL, our trucks deliver fuel on demand to customers requiring either bobtail or wet-hosing services across California including San Diego, Los Angeles, Orange and Riverside Counties, Lancaster and the high desert, and the Bay Area. We’re also equipped with fast-flow nozzles, which pump out fuel at a rate of 50-60 gallons a minute, which saves on valuable equipment downtime. On-site fueling is all about convenience for our customers and logistical control for those who need to save time while monitoring operating expenses. Constant fluctuations in fuel pricing make it extremely difficult to manage or predict costs. SCL experts can help optimize your fuel consumption by understanding your specific needs and introducing simple and effective solutions. DEF, a non-hazard blend of 32.5% urea and 67.5% de-ionized water, is sprayed into the exhaust stream of diesel vehicles. SCL delivers DEF to your facility, guides you on storage, and ensures supply never runs out. SCL provides lubrication technology for nearly every application. 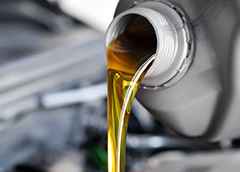 We understand that utilizing the right lubricants can minimize friction between components, increasing production efficiency while extending the lifespan of your engines. We understand the needs of the agricultural community, and we offer a wide variety of products for that industry sector as a result. 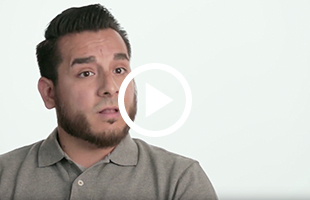 Between heavy regulations customers face on a daily basis to never-ending obstacles they regularly overcome, we know the value of common-sense solutions when it comes to helping our agricultural customers. At SCL, that means providing everything from on-site fueling to environmentally friendly lubricant applications. 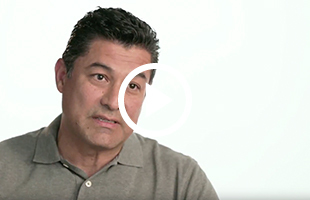 How can fuel economy impact my bottom line?